Their driving theory test on the first attempt. To Pass The Driving Theory Test. 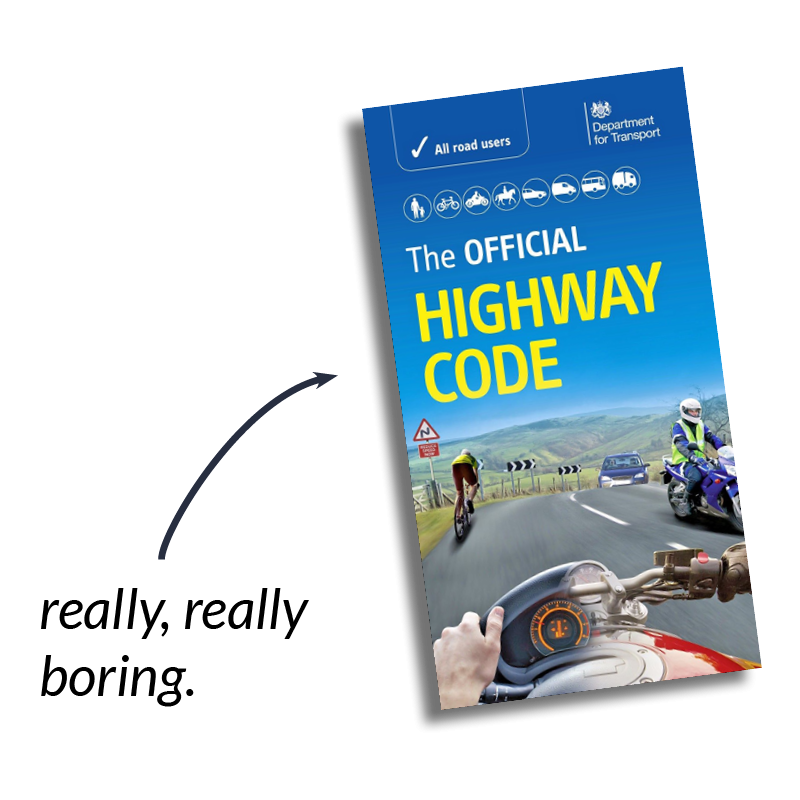 You need to know the highway code – it’s 36,000 words long. Reading the highway code is going to cost you your time, sanity and probably a resit. You need a modern, engaging learning tool. Something with diagrams – not a legal document filled with endless wordy descriptions. 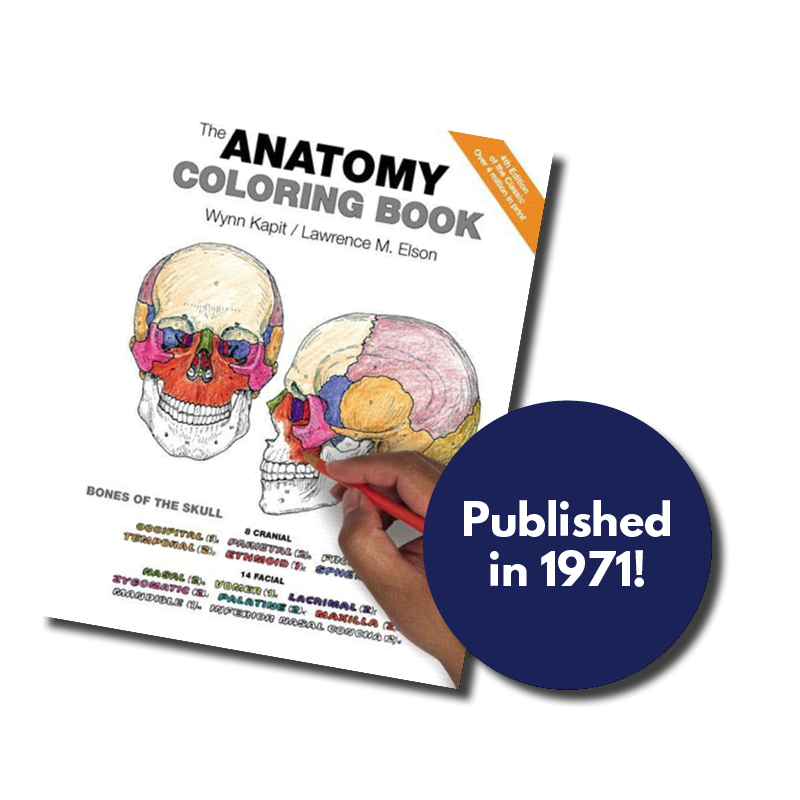 You’ve probably been treated by a doctor who learned your anatomy with an educational colouring book published over 40 years ago. It’s a tried and tested learning method for visual learners of all ages. Educational colouring helps you learn, understand and memorise more information faster. It’s also great fun and relaxing. Educational colouring is extra useful if you are dyslexic, have attention problems or struggle with screens. 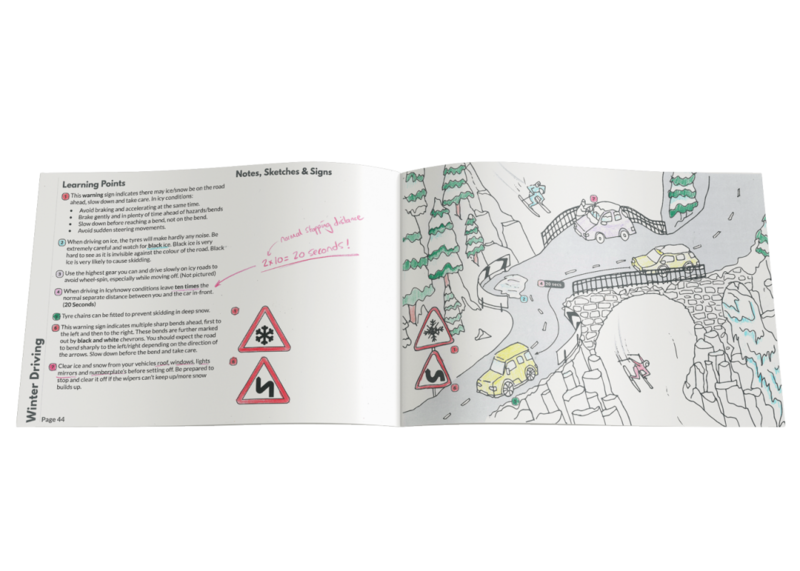 The first and only educational colouring book for the UK Car Theory test. It’s been reviewed by driving instructors, ex-traffic police and industry experts from the road safety network.  At £14, it’s £9 cheaper than paying for a resit, and a lot more fun. 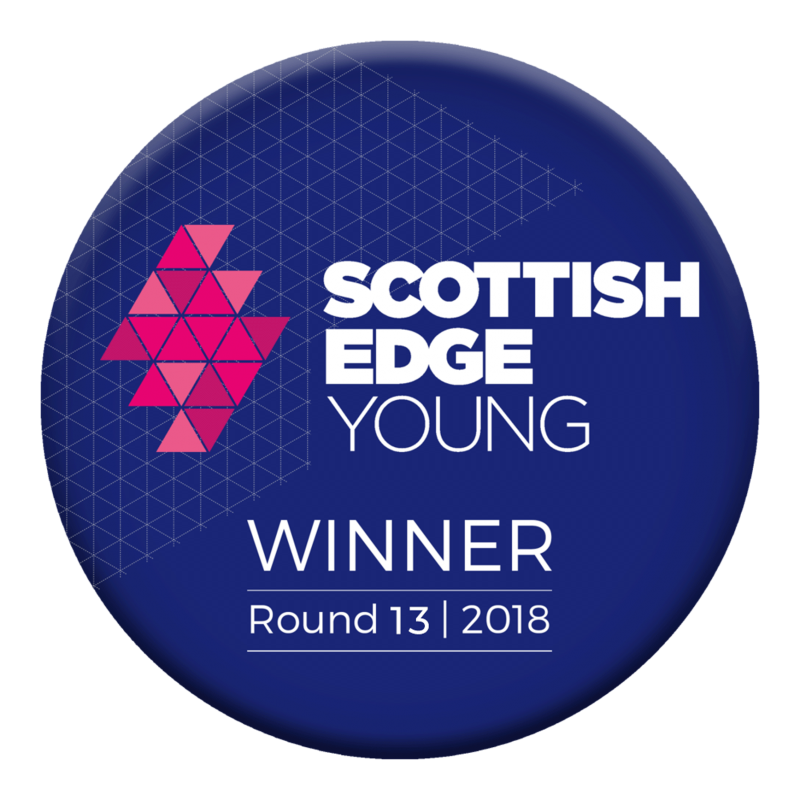 We’ve won 5 different business awards, including Scottish EDGE, one of the largest awards in the UK. On all orders over £10 to the UK mainland. If you don’t like the book you have two weeks to return it hassle-free. The latest innovation in driver education. Colour Academy launched in November, 2018. We’re in constant contact with our customers to ask for feedback to improve the book. Contact us and you’ll get a reply from the creator of our book directly.